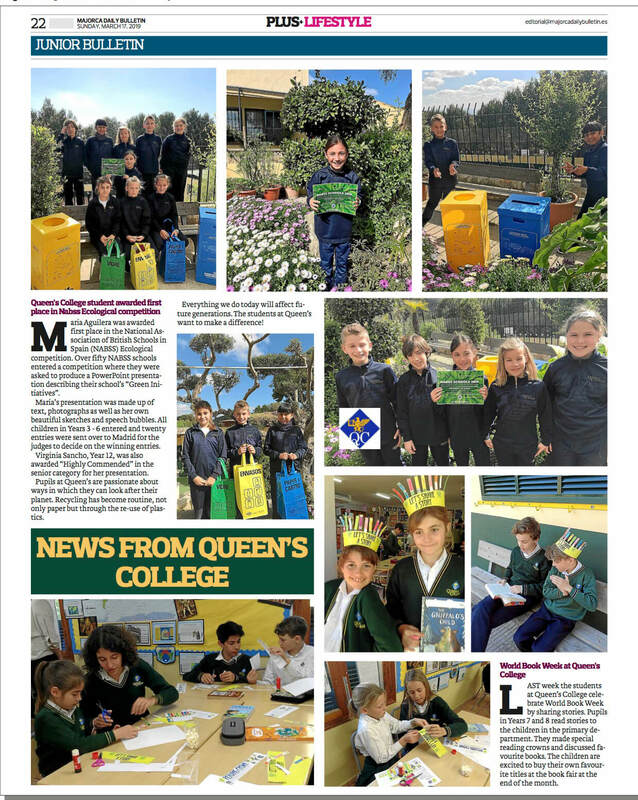 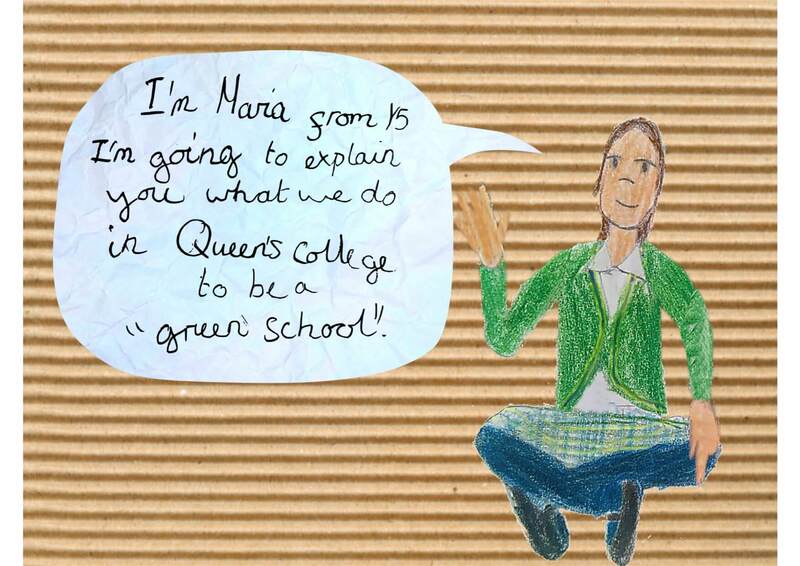 We had some fantastic news here at Queens! 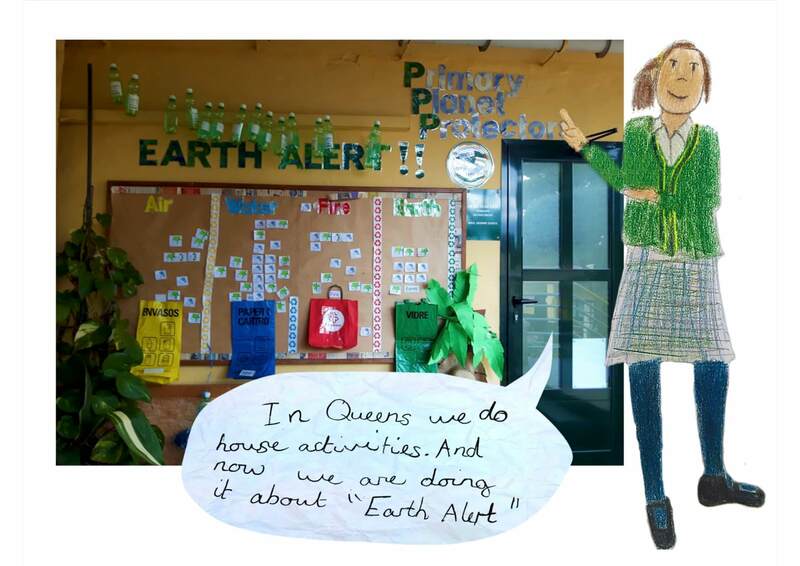 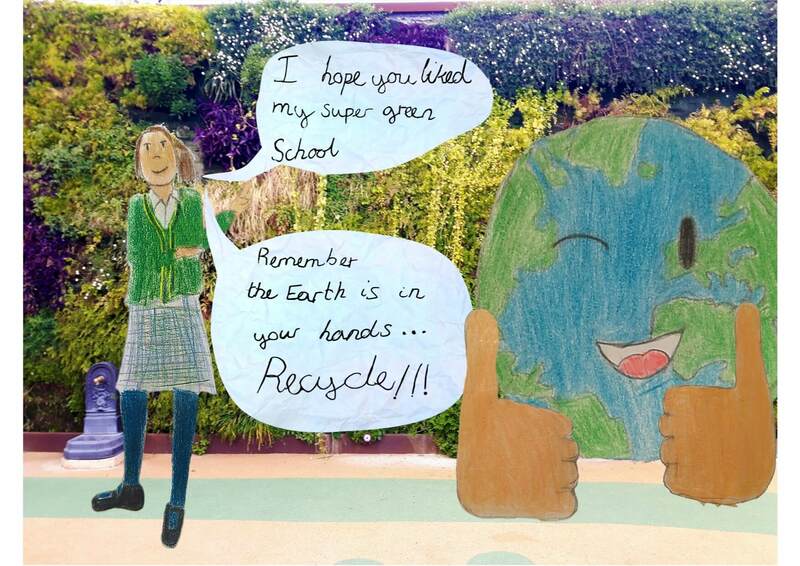 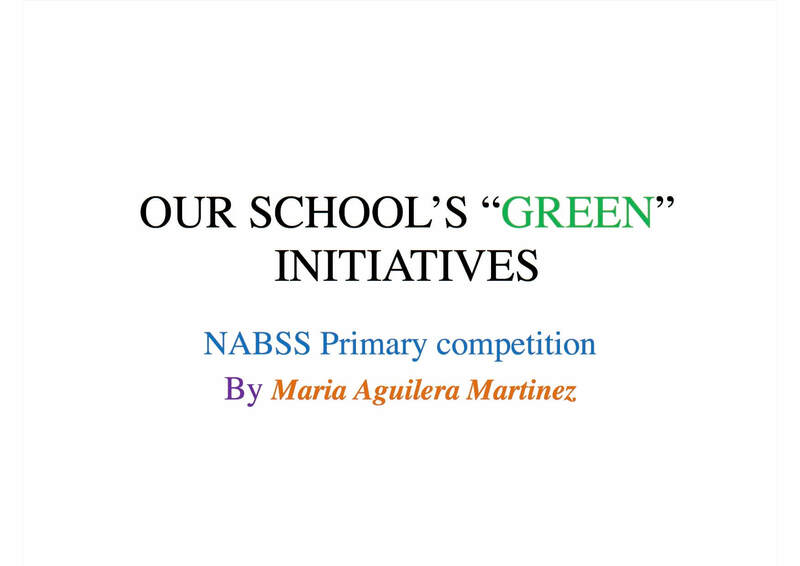 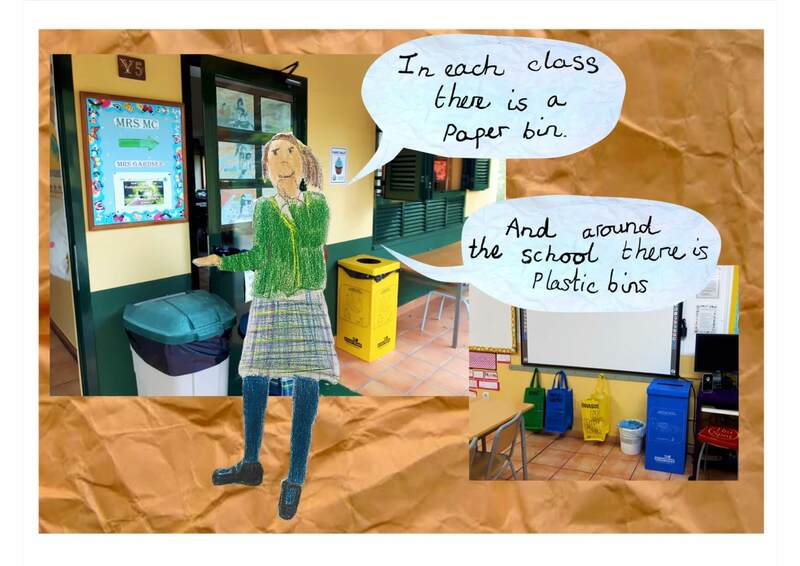 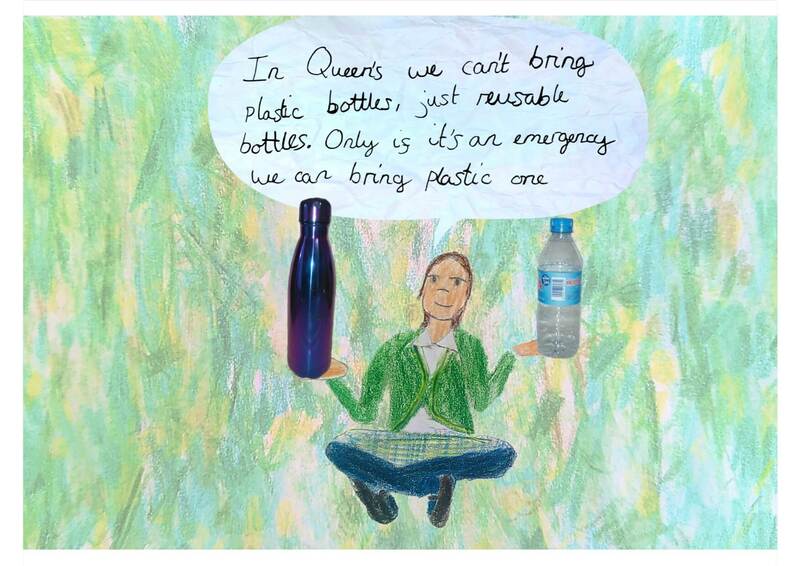 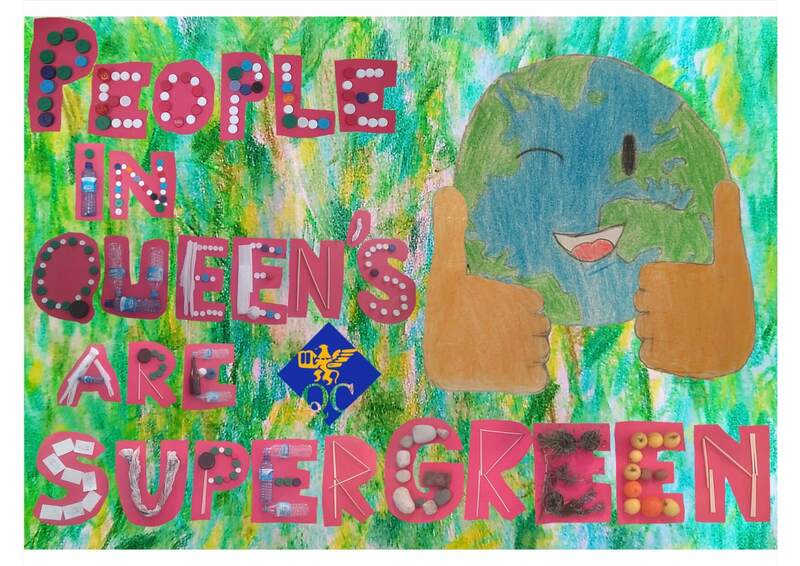 Maria Aguilera in Year 5 has won the NABSS Primary Competition to produce a power point about an Eco School Well done Maria we are very proud of you! 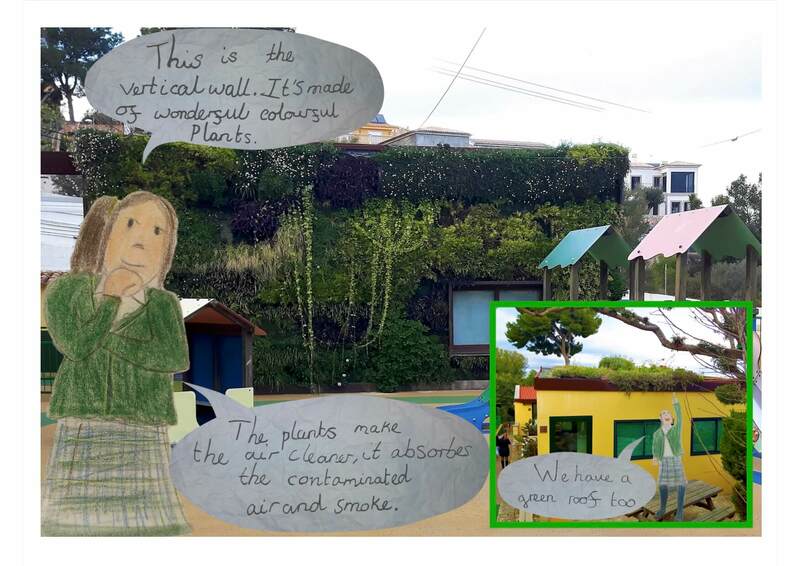 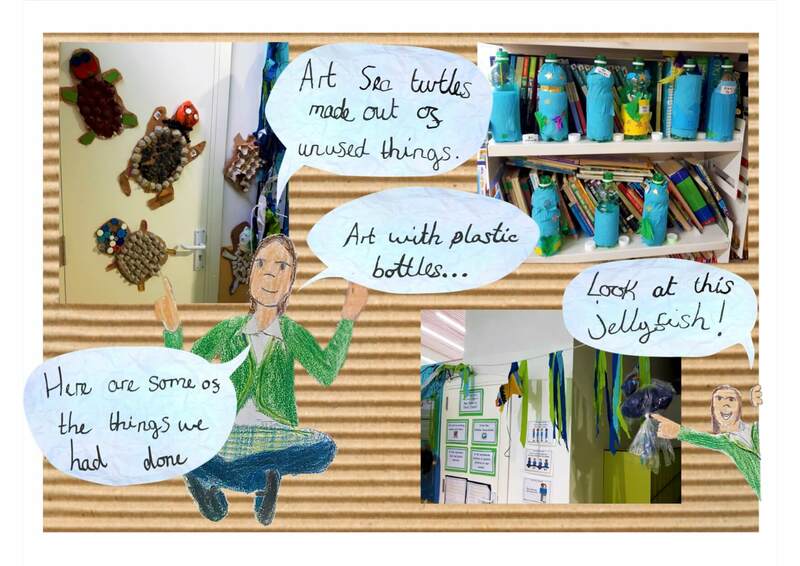 Please scroll down to have a look at the winning presentation, Thank you.